We want to provide our customers with the best product for their needs, at a budget that suits them. That’s why, unlike some other blind companies, we provide replacement slats as an option. It’s not always necessary to replace the whole blind and often a new set of slats can give amazing results at a fraction of the cost of a full replacement. We offer 3.5″ inch blind slats (89mm) or 5″ inch blind slats (127mm) wide. Please check your existing blinds slats to see which you have already and order the same. 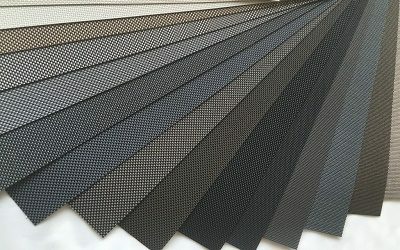 Our replacement blind slats come in a whole range of colours, whether it’s our stock range which comes in white/cream or something more exotic (including replacement blackout slats, waterproof slat replacements for bathrooms and kitchens) or a custom colour to match your existing decor, we can provide it for you. We’ve provided replacements slats in Widnes, Liverpool and all over the North West. Get in touch today to discuss all of your replacement slat needs!